Where is Backwater Studio This Week! 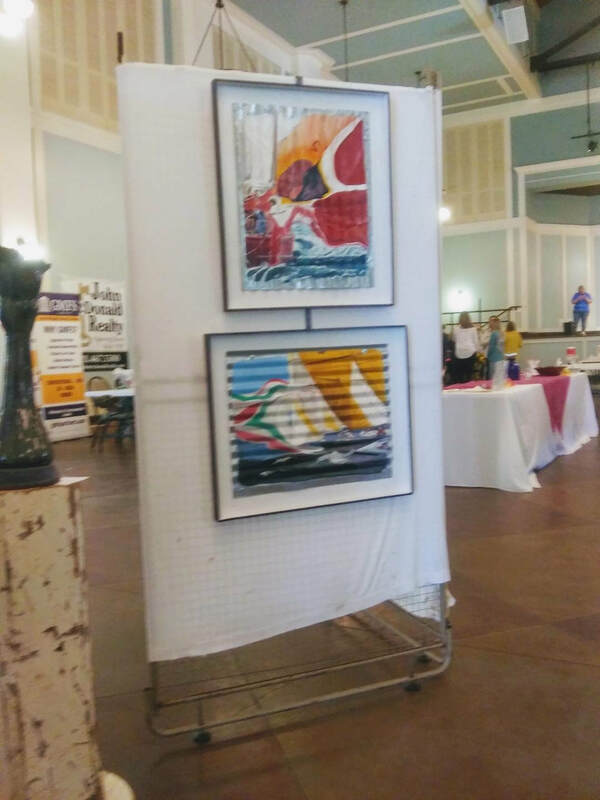 At the Bay St Louis Civic Center for the largest popup Art Show on the Coast along with the Chilli Cheese Cookoff for Rotary. Setting up at the Savage Skillet for an ongoing display at this new restaurant. 1248 C Hw 90, Waveland. Ms (across from Post Office). Restaurant will open in a few weeks. Contact us with any questions, times, and directions.